The medical cannabis regime in Florida is preparing to take flight, with the Sunshine State’s first dispensaries set to open next week. Florida’s medical cannabis regime is preparing to take flight, with the Sunshine State’s first dispensaries set to open next week after first receiving the state government’s seal of approval two years ago. The flagship of the state’s medical cannabis program is the company Trulieve, which received authorization on Wednesday from the Department of Health to produce the substance. According to company CEO Kim Rivers, Trulieve — which may only produce cannabis low in THC — will begin statewide delivery of the substance promptly. The excitement about the opening of the state to medical cannabis is shared by those at Surterra Therapeutics, another company approved by the state to grow and harvest the product. The medical director of the company, Dr. Joseph Dorn, said that the liberalization of the law went far beyond the medical realm. It’s a very exciting place to be in the medical field in Florida right now, because this is not just a new medication we’re talking about… This is a mindset transformation in the treatment of patients, probably tens of thousands of patients whose symptoms are not completely relieved right now. Surterra — which functions as both a grow house and a production facility, one of only a handful of businesses authorized to do so — operates a sophisticated growth operation for its product. After they are grown progressively larger over the course of several months, cannabis plants are then transferred to “flower rooms,” which mimic the changing of seasons to coax further development of the plants. 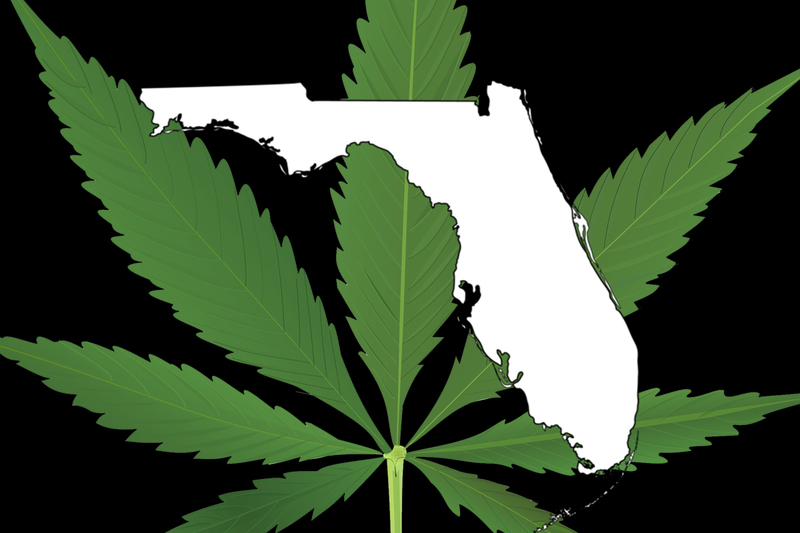 The Sunshine State initially passed legislation allowing for the creation of a medical cannabis program in 2014. Many observers in the state expected the program to be up and running by 2015; however, legal wrangling and administrative roadblocks bogged the program down and forced a number of delays. Then, in March of this year, the state legislature passed a measure that moderately expanded the state’s medical cannabis program to include more qualifying conditions and provided additional ways through which institutions could apply for licenses allowing them to legally produce and sell the substance. The bill was ultimately signed by Gov. Rick Scott (R), whose signature was met with praise from state Sen. Rob Bradley (R) who pointed out the innumerable numbers of people who have been forced to go without an effective medicine to treat their conditions. We can finally deliver on the promise we made to those suffering families two years ago. The delays are over… I appreciate Governor Scott’s support of the bill, and his Staff’s help in making the bill better as it moved through the process. This November, voters will go to the polls to vote on Amendment 2, which would allow 450,000 Floridians with debilitating medical conditions to gain access to full-strength cannabis for their illnesses. The amendment — which requires 60 percent of the vote in order to gain passage — would further expand the state’s medical cannabis businesses. Do you think recreational cannabis should also be available in Florida? Tell us why on social media or in the comments below.